What is a Florida Living Will? - Loughlin Law, P.A. A living will in Florida is a declaration regarding life sustaining procedures. is in a persistent vegetative state. A living will can serve as instructions to the principal’s designated health care surrogate regarding what to do in the event the attending or treating physician and another consulting physician have determined that there is no reasonable medical probability of recovery from such condition. 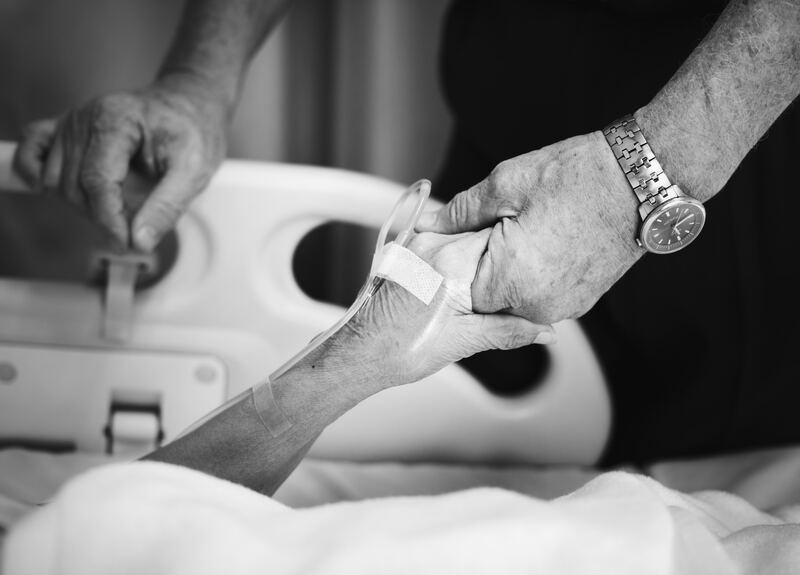 The principal may request to be permitted to die naturally with only the administration of medication or the performance of any medical procedure deemed necessary to provide the principal with comfort care or to alleviate pain. Having a living will does not prevent doctors from treating you if you need emergent, life-saving care. It only comes into play when there is no chance of recovery. Give us a call for a comprehensive estate planning consultation. Our packages include healthcare directives in accordance with Florida law. You can contact me through my online intake form for estate planning here, for personal injury claims here, and for general legal questions here, or by email at nicole@loughlinlawpa.com. You can visit my Facebook page to contact me directly through Messenger, or find me on your favorite social media platform @loughlinlawpa.